By listening to our customers we build the most economical solutions while making sure that all of the projects are to specification. We’re here for you! Since 2006 specializing in metal, composite, flat roofing in residential and commercial industries. Trust us to roof you right. We have an experienced crew that’s friendly, honest, and reliable. If you don’t believe it, give us a call. On any project, we’ll follow up until it’s done right and handle any issues are handled with kid gloves. Contact Our Company today for an estimate on your roofing needs. We have years of experience in the industry. That means we’ve built just about every type of roof there is. And we specialize in building roofs in the snow country. 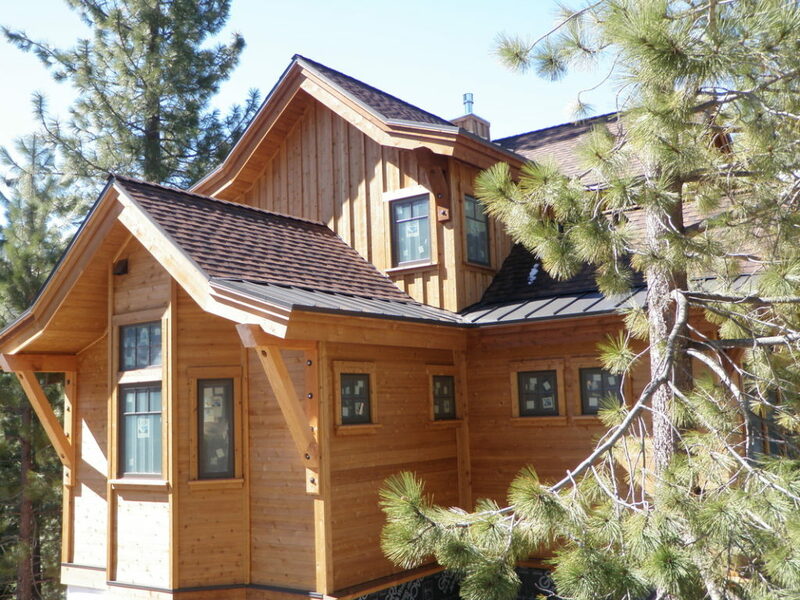 Based in Reno, Nevada we know what it takes to build roofs that stand the test of time, and the elements, you’ve come to the right place. We have been in business for over 11 years, with a management team that has 75 plus years of combined experience. Brian Ferguson, Owner of Summit Roofing has been installing roofing materials on homes around the lake for 25 years. We are licensed and insured in both California and Nevada. Our remodel was roofed to perfection. It was seamlessly matched to our existing roof. Al also added finishing weather proofing to our existing roof to make sure it was as weather proof as possible. His quality is impeccable, but best of all, he provides timely and friendly service!